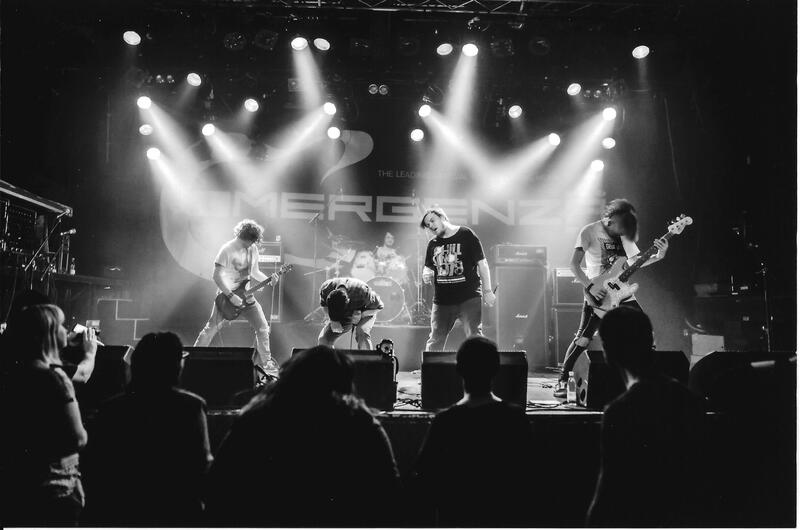 WEAKENDS IS A 5-MAN HARD ROCK/METAL BAND FROM ROSKILDE, DENMARK FOUNDED IN THE SUMMER OF 2015. THEY HAVE ESTABLISHED THEIR OWN INDIVIDUAL AND UNIQUE SOUND THAT APPEALS TO MANY PEOPLE WITHIN MANY GENERATIONS. THE SOUND IS A GREAT MIX OF HARD ROCK MEETING SOME OF THE MANY DIFFERENT SUB-GENRES IN METAL LIKE NU METAL AND METALCORE. THE LYRICS ARE FILLED WITH THOUGHTS ON DIFFERENT ASPECTS OF LIFE AND THE MANY OBSTACLES IT PRESENTS TO YOU, FROM YOUNG LOVE TO FACING DEPRESSIONS IN THE ADULT LIFE. THE MUSIC REFLECTS 5 DIFFERENT GUYS COMING FROM DIFFERENT BACKGROUNDS, WHO ALL HAVE THE MUSIC IN COMMON, WHERE THEY TELL THEIR STORY THROUGH THEIR INDIVIDUAL INSTRUMENTS. THIS IS A PART OF WHAT MAKES WEAKENDS DIFFERENT!